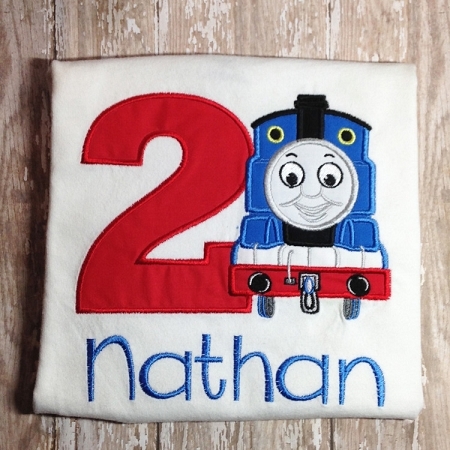 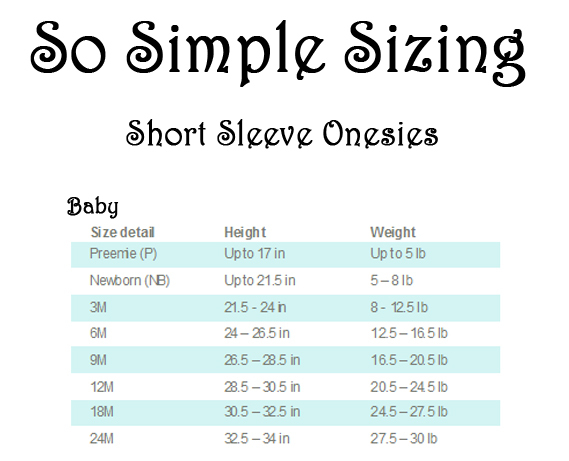 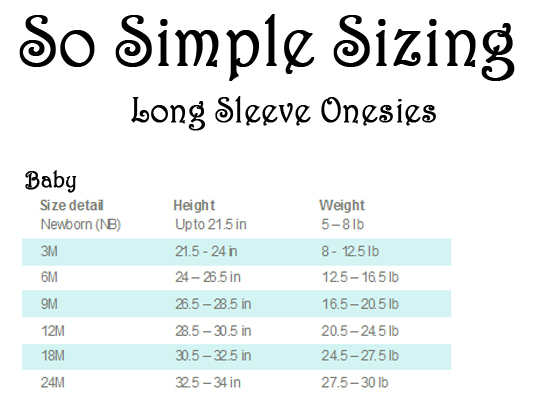 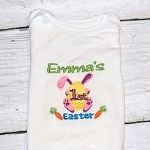 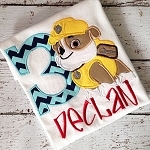 Home»Personalized Pieces»Birthday-Anyday Onesie » Choo Choo! 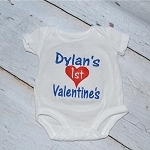 Our Birthday onesie's/shirts are part of our latest collection. 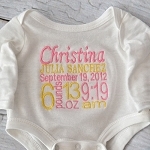 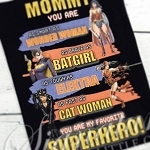 Buy individually or part of a birthday package, you will not be disappointed!